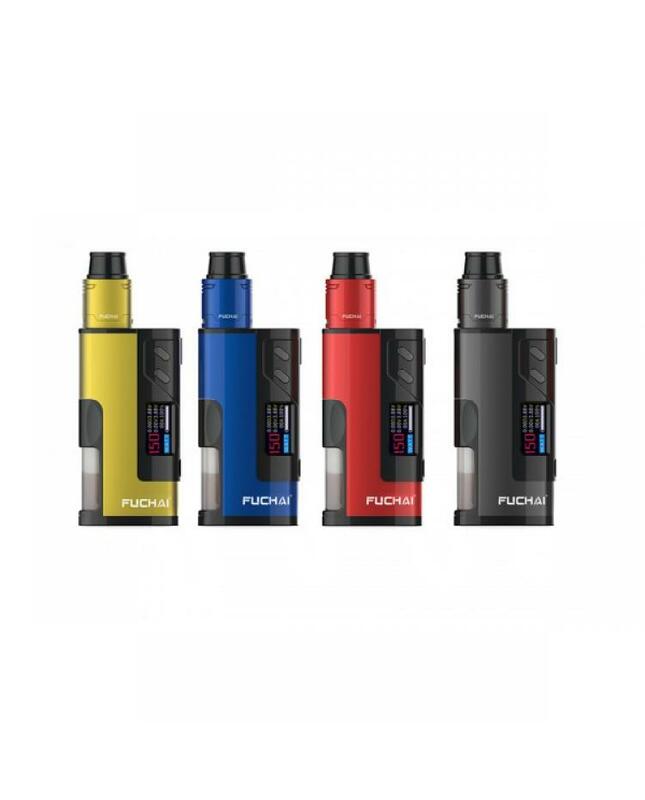 Newest sigelei squonk vape kit fuchai squonk 213, made of high-quality aluminum alloy and zinc alloy, four fashionable colors available, powered by 1pc 21700,20700 or 18650 battery, max output 150watts, the new sigelei squonk mod supports resistance as low as 0.1ohm,different working modes selectable, vapers can select power, TI, NI200, 304, 316 and 317 working modes. the sigelei squonk mod with large 0.96inch TFT screen will show the vaping data to vapers more clearly. the built-in large capacity silicone squonk bottle, allow vapers not need to refill frequently. will bring vapers different vaping experience.